"friday-lunch-club": NYTimes: "Tacit Israeli-Sunni Arab cooperation"
NYTimes: "Tacit Israeli-Sunni Arab cooperation"
"... But is this good news? At one level, yes. I attended a Gulf security conference here in Abu Dhabi that included officials and experts from all over the Arab/Muslim world. In the opening session, Shimon Peres, Israel’s president, flanked by the white and blue Israeli flag, gave an address by satellite from his office in Jerusalem. Good for the United Arab Emirates, the conference sponsor, for making that happen. Seeing the Israeli president speak to an audience dotted with Arab headdresses reminded me of the Oslo days, when Israelis and Arabs held business conferences in Cairo and Amman... 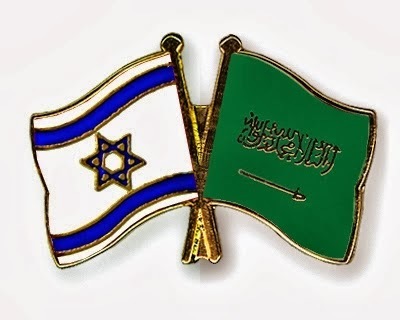 But this tacit Israeli-Sunni Arab cooperation is not based on any sort of reconciliation, but on the tribal tradition that my enemy’s enemy is my friend — and the enemy is Iran ... "